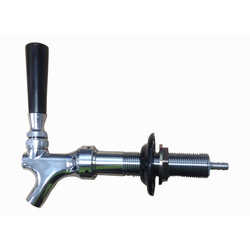 The adaptor allows you to connect a Sodastream CO2 cylinder to a kegging regulator, by doing this you can dispense and carbonate your homebrew kegs. 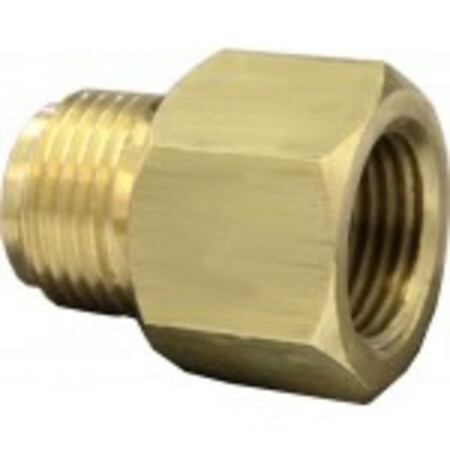 This setup is ideal for the low volume user, or someone who does not want to purchase a larger CO2 cylinder. 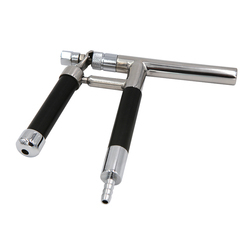 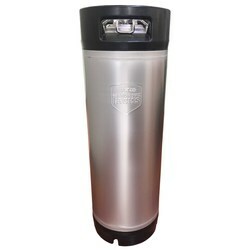 Also great for small portable keg systems and can also be used as a back up if you run out of CO2 in your main cylinder.